Progressives seem to have lost our way in the last few election cycles. While Barak came in with a fury, we lost the House and Senate fairly quickly, and now we have President Trump. Is there a political system that the majority of atheists would embrace? I know that being atheist does not mean you subscribe to any one group, and we will have differences. My curiosity wishes to know if there is a majority agreement on what we see as the future, and how we will get there. You need to be a member of Progressive Atheists to add comments! Rookie Rep. Alexandria Ocasio-Cortez shot back at critics who say her progressive agenda is too radical and expensive, saying there’s nothing revolutionary about providing people with good jobs, health care and an education. “When you can’t provide for your kids working a full-time job, working two full-time jobs. When you can’t have health care. That is not dignified,” Ocasio-Cortez told CBS’ “60 Minutes” in an interview that aired Sunday. The 29-year-old newly minted House member is entering office with an ambitious agenda — including Medicare for all, tuition-free public college, and sweeping environmental protections. This Progressive Atheist wants every state (not just eighteen) and the nation to have the DIRECT initiative and referendum. In the plutocratic oligarchy the Founders gave us, which includes those states with the INDIRECT initiative, voters elect predators and are their prey. When you hear people refer to “our democracy” they are lying twice; they are referring to THEIR OLIGARCHY. Stephen says: I hope it’s okay for a progressive Limey to take part in the discussion. 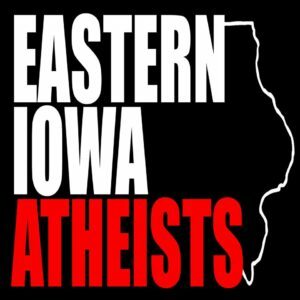 Despite last week’s death threat, the founder and director of Eastern Iowa Atheists says he’ll continue his mission. Justin Scott, from the Bremer County town of Denver, says he seeks out city councils that open their meetings with prayer and asks to be allowed to give a secular invocation instead. Scott says all went relatively smoothly at last Wednesday’s city council meeting in Oskaloosa. Scott says his invocations are centered on the power of humanity and not of any type of deity. A U.S. Supreme Court case in 2014 made it clear that prayer is allowed before city council meetings, but he wants to make sure everyone is being invited to the table. Scott says he’s been giving invocations all across the region. Prior to last week’s Oskaloosa city council meeting, Scott was told by a local reporter that someone had threatened to kill Scott if he gave his atheist invocation. Scott applauds the city and the police department for making him feel very safe. 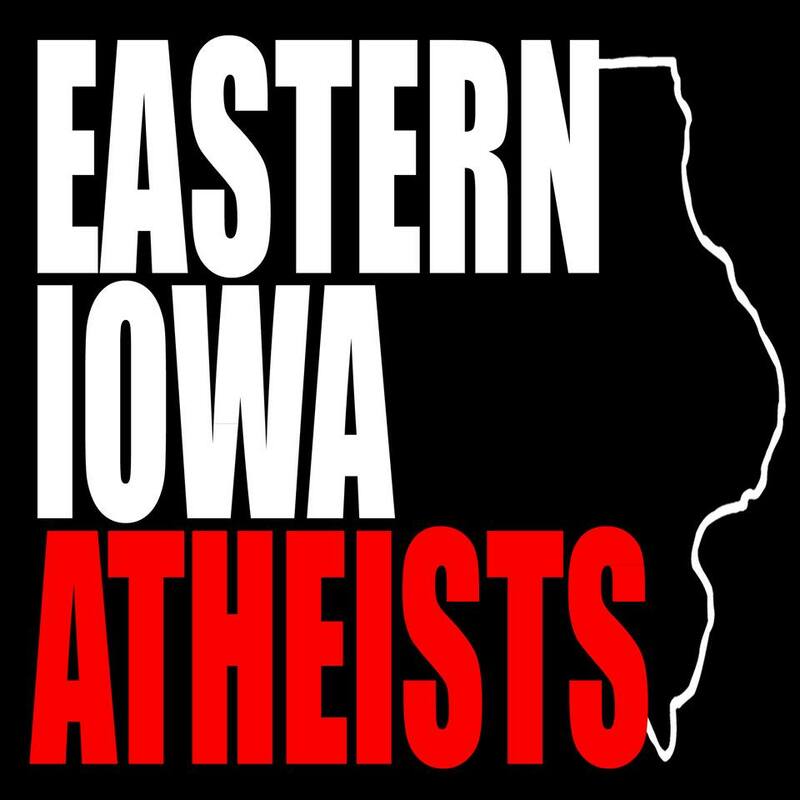 In April, Scott says he became the first atheist to deliver an invocation before a regular session of the Iowa House of Representatives. Throughout the history of the British Labour Party at their annual conferences we would begin by singing the Party Hymn The Red Flag. But when Tony Blair took over the leadership of the party he stopped the singing of the red flag. But now its back, the members demanded its reinstatement. Its a long Hymn But the first verse and chorus are now sung again. Many 'conservatives' seem resistant to Progressives because they may be viewed as communists. commies. In The Dalles Oregon U.S.A. about 75 years ago one had to purchase a firefighter chit for their house, which included a plack. With the plack the volunteer firefighters knew they would be paid to put out the fire. The firefighters may let the plackless house burn to the ground unless a neighbhors house with a fire chit was in danger. Where I used to live it took about two hours after dialing 911 before a Sherrif Deputy would be able to arrive. Maybe that's a reason some people are for gun rights in the country. City and Suburban life is different. I understand the public school system is set up to teach democracy to students. Would privatizing schools and other institutions lead to more tribalism, wealth inequity, and potential social unrest? Proportional, or ranked voting would be more democratic than first past post as used in many places in the U.S. If the system wasn't rigged to drop and exclude eligible voters through gerrymandering, and money in politics perhaps democracy would allow everyone a voice and vote to be counted. As it stands only the rich and powerful seem to pick the candidates. In this presidential election cycle both Trump and Clinton seemed terrible. I agree with Stephen and would add: Without the manipulation Bernie Sanders may have won. What may be worse than Trump?